We are two men raising our child together. We have been together for 15 years and we met Logan in 2009. He joined our family in 2010. This blog will hopefully share our insights to being a parent to a wonderful child. 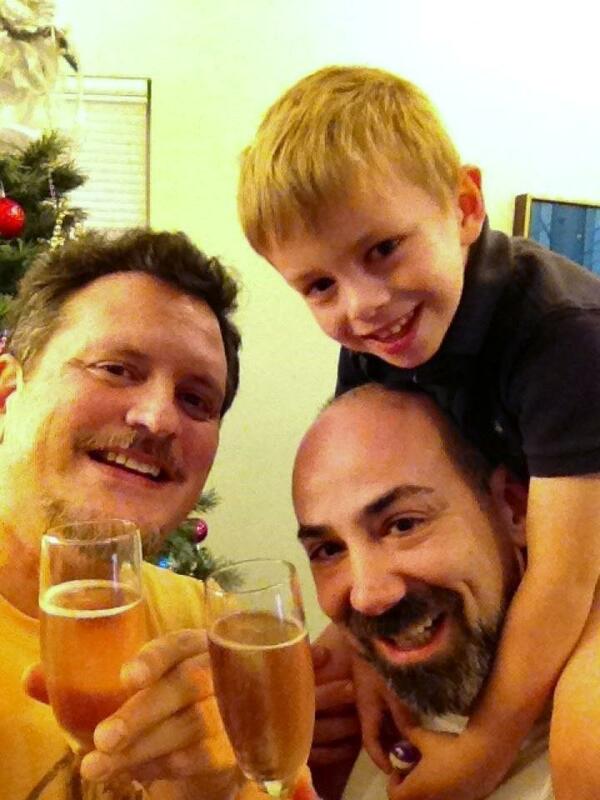 As gay men we have additional challenges to parenthood than so-called “regular” parents do. We hope our adventures give you not only pause for thought but allow you to laugh along with us.